This September will mark 17 years since the Sept. 11, 2001, terrorist attacks on the United States. 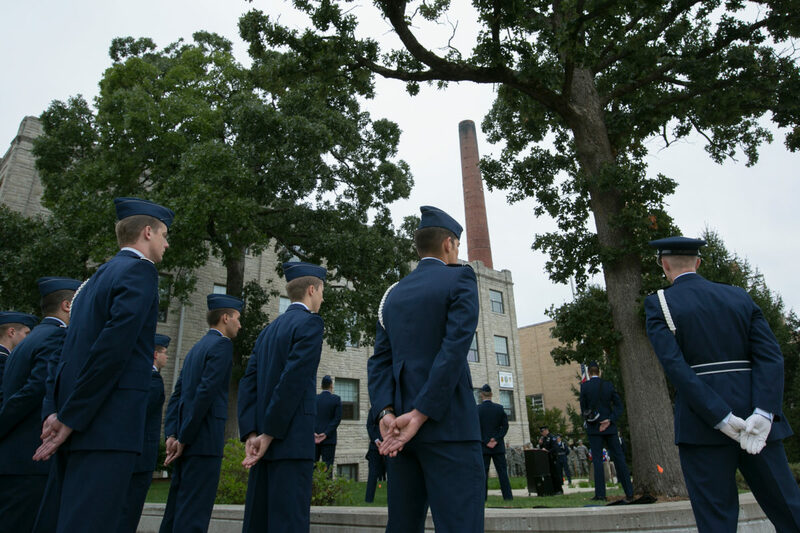 To recall the events of that day, honor the memory of those who gave their lives in service and to remember the coming together of the country in the days that followed, Missouri S&T’s ROTC groups will hold a ceremony at 2 p.m. Tuesday, Sept. 11, in front of Harris Hall on the S&T campus. The local community is invited to attend this ceremony. The event will be held at the flagpole outside of the hall, which is located east of the Havener Center at S&T. Missouri S&T’s Detachment 442 Air Force ROTC and Army ROTC Stonehenge Battalion cadets will lead the event.